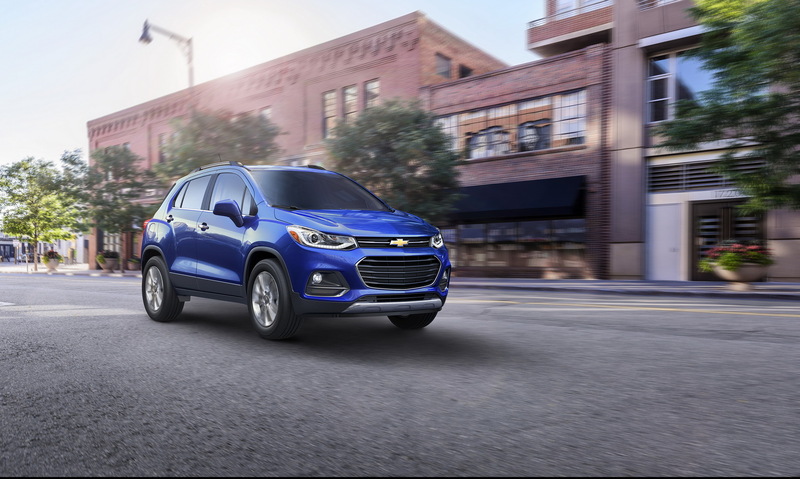 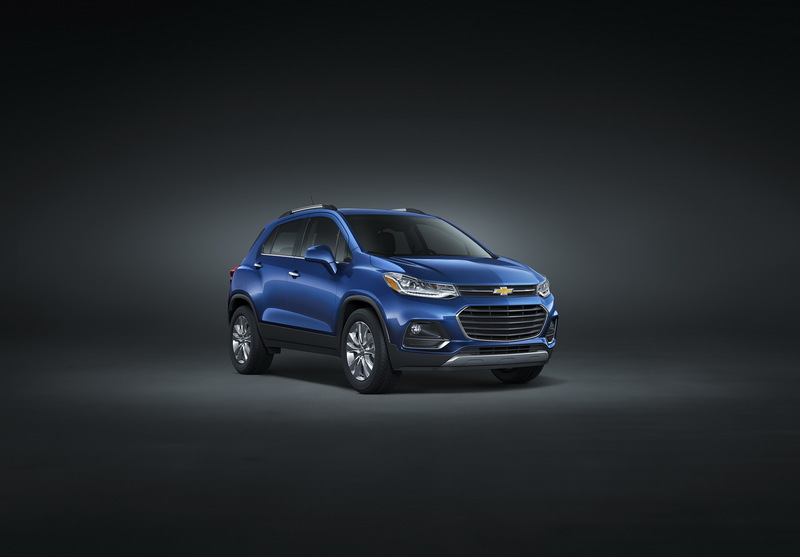 Chevrolet has introduced the 2017 Trax ahead of its public debut scheduled for the Chicago Auto Show. 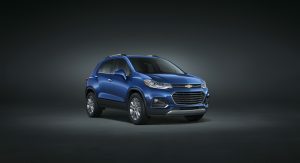 The popular small SUV has a modern face with elements borrowed from the Cruze, Malibu and Volt. 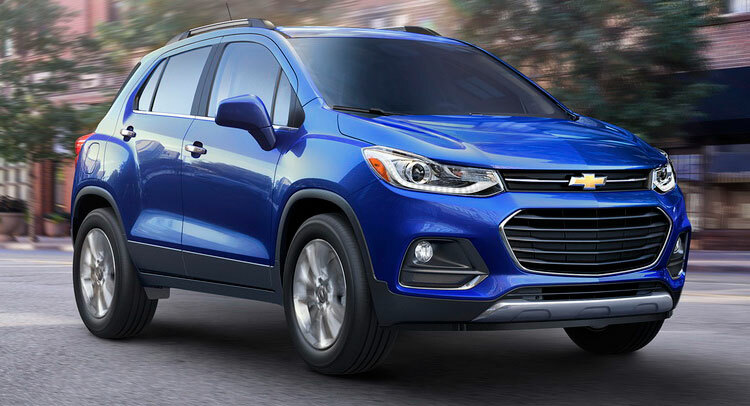 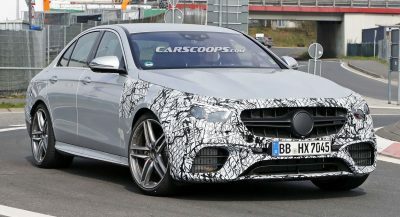 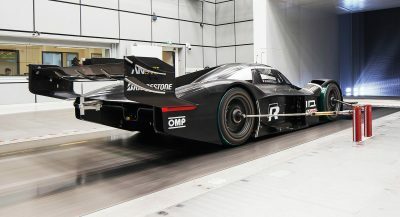 It incorporates a new dual port grille, sleek headlights and chrome accents, while Premier models gain LED lighting units and new 18-inch wheels. 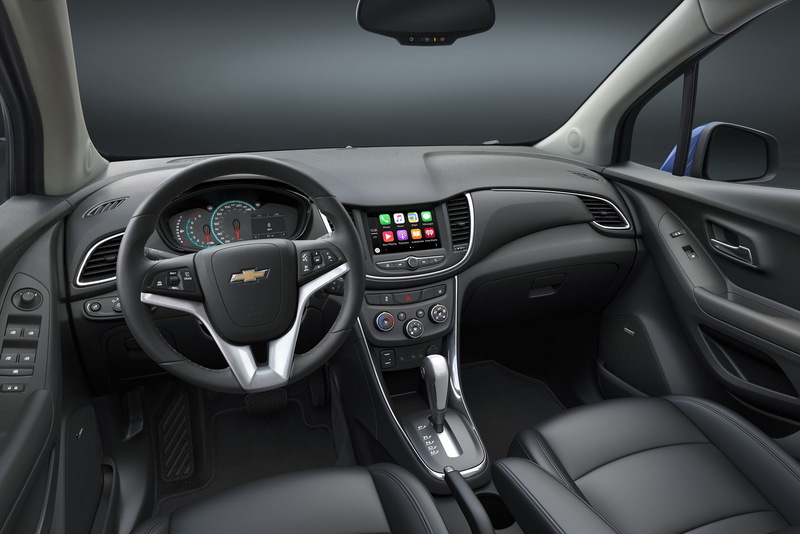 Inside, the 2017 Chevy Trax has the company’s signature dual-cockpit design, with an upper dashboard hood that flows across the panel to increase perception of spaciousness, new 7-inch MyLink color touchscreen, Galvano chrome, a contrasting color instrument panel trim, new gauge display with prominent analog tachometer and speedometer readouts and digital displays from the standard driver info center. 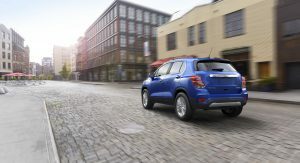 Prospective buyers will be able to enhance the updated small SUV with new active safety features that include Lane Departure Warning, Forward Collision Alert, Rear Cross Traffic Alert and Side Blind Zone Alert, which add to standard 10 airbags and rearview camera. 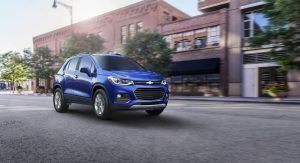 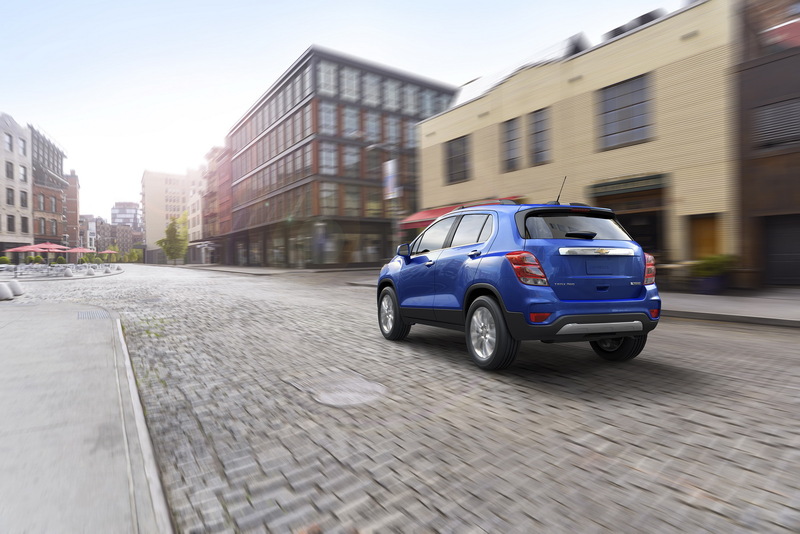 The 2017 Trax retains its 1.4-liter four-cylinder turbocharged engine, producing 138hp (140PS) and 148lb-ft (200Nm) of torque, between 1,850 and 4,900rpm, that’s connected to a six-speed automatic gearbox. 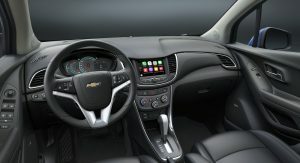 Chevy the latest model in three trims: the LS, LT and new Premier, and sales will start this fall.